taken up by gentle hand. Haiku should be untitled to not influence meaning, but should be beautiful in simplicity and have meaning beyond what is possible to state in 3 short lines. It is sensory poetry that is complex in syllable, and in it's simplicities is easy to understand. Also, haiku should be able to be expressed with one breath, but most do not adhere to the 17 sounds or syllables. The sounds in Japanese are often shorter than our English syllable sounds. those that shine looking to feed. 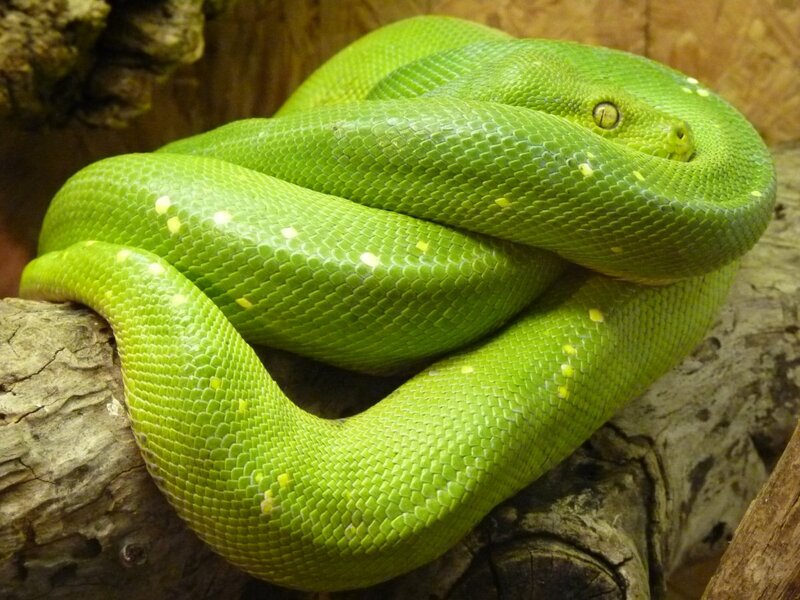 These snakes are harmless to people and are of a gentle nature. 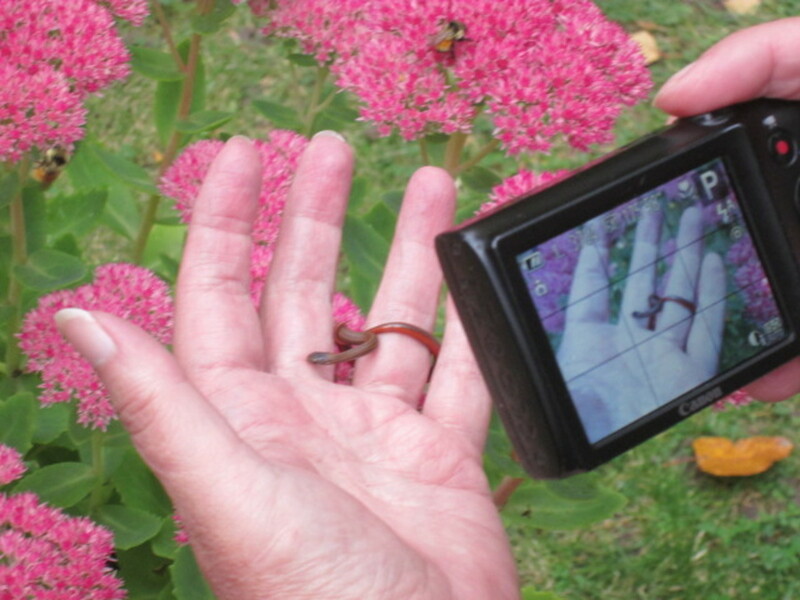 They primarily live on snails and slugs, so people do like having them in their gardens as little helpers with pests. These little guys have small heads and are able to displace their jaws to get a slug in their mouths. They do not seem to care for the generous amount of slime that a slug may produce. Once the slug is down, the Redbelly will rub its face on a handy surface as a napkin to get the slime off. It is cute to watch. The Redbellies have large eyes that help them hunt for prey. You can see why these beautiful little creatures got their name from the reptile's red belly in the photos. The color is actually more of an orange red, and intensity of color of the belly can vary from lighter or darker color. Some of these snake's topside scales are gray while others are brown with a stripe pattern. The color of this species can vary quite a bit from shades of brown, gray, charcoal or mostly black on its upper side. Their scales have an almost translucent quality. This snake's skin was supple, which made me think that an old skin had recently been shed and that this little guy or gal was with a fresh new skin for a photo shoot. We have sub-zero winter weather where I live, but these snakes survive by gathering together for warmth while hibernating under rocks, in old ant hills or other natural homes for the winter. Though they are small, they are amazingly strong and durable to the elements. Nature and wildlife inspire me every day. None the less, I was initially startled when I spotted the tiny little snake weaving its way through the grass in the yard. The first thing I did was pick up the small creature in my hand, then I reached for the camera in my pocket. At first the baby snake was trying to find a way to escape and hide. I suppose it was afraid I would eat it, and it took it some time to get use to the camera lens that looked like a big eye or maybe a mouth. I expected the snake to musk on my hand, but it did not. Reptiles may musk as a defense mechanism. It probably tastes as bad as it smells and a predator may think twice about making it a meal. They may also play dead at times by going belly up, that has never fooled me though. Fleeing is the best bet for a snake of this diminutive size. This baby was approximately 7" long. Adults reach 14" to 16" in length. Although, I have seen one that was 18" long. 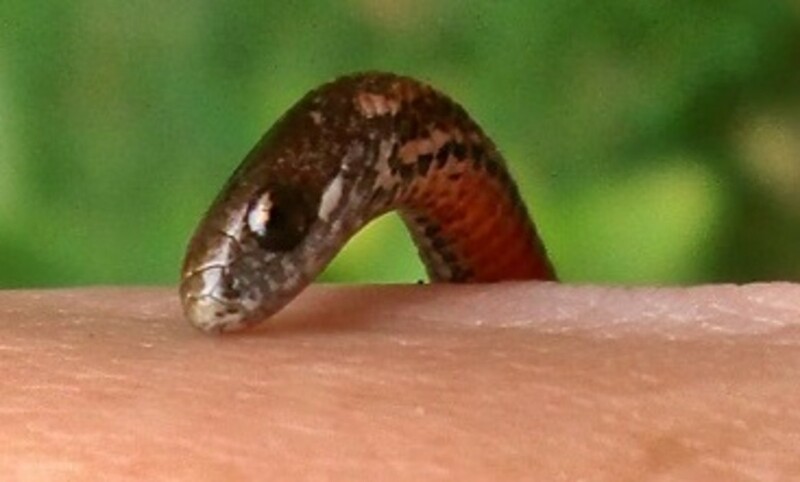 Once the little snake knew it was safe in my hand, it began to enjoy the warmth. All snakes rely on external sources for warmth. 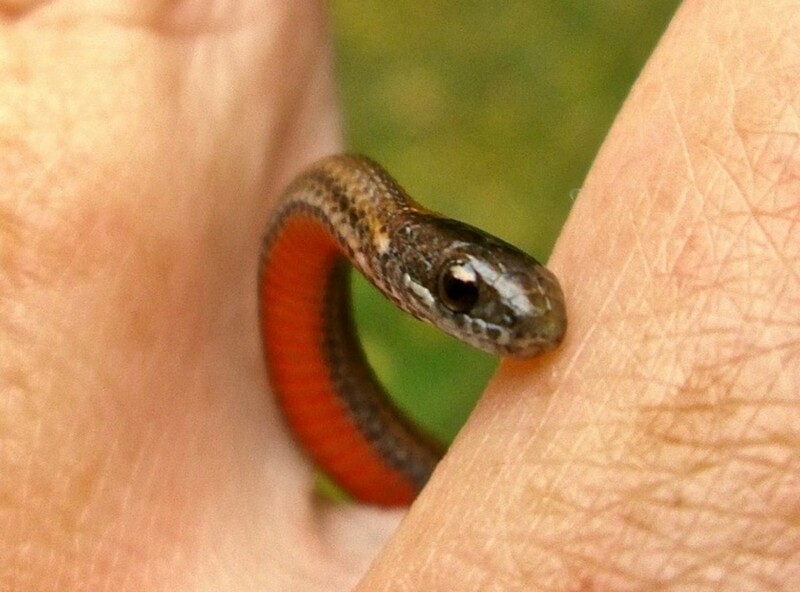 Then, magic happened as the Redbelly seemed to begin to play by weaving itself between my fingers. I could feel it's muscles as it intertwined and moved along. What wonderful wonderment! Have you ever seen a Northern Red Bellied Snake? 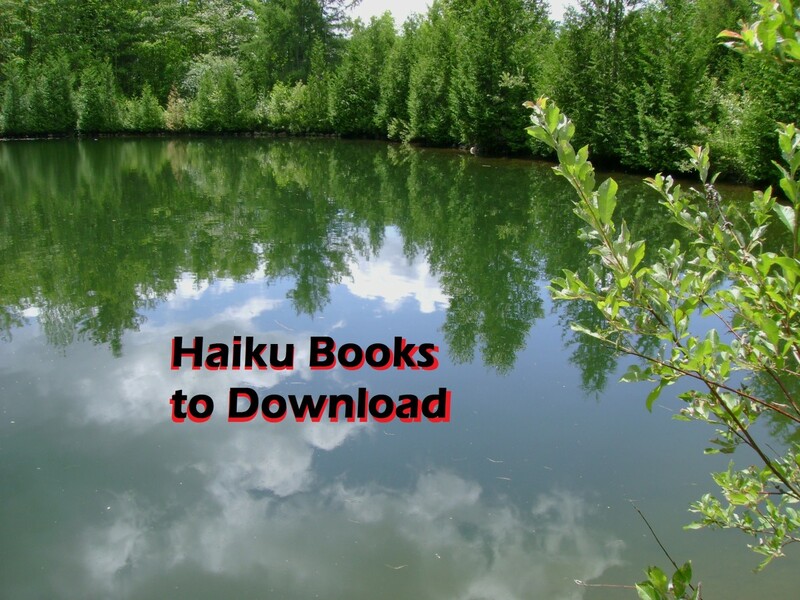 Haiku and Humour: A collection of international poetry. A fear of snake remedy put in a creative writing rhyme that is sure to free you of a snake phobia. You may believe this is a bit of literary nonsense or a nonsensical rhyme. "Storeria occipitomaculata occipitomaculata is a nonvenomous snake in the Colubridae family, a subspecies of Storeria occipitomaculata. It is sometimes referred to as a fire snake. It is endemic to North America." Minnesota is home to both the Northern Red Bellied Snake and the Black Hills Red Bellied Snake. 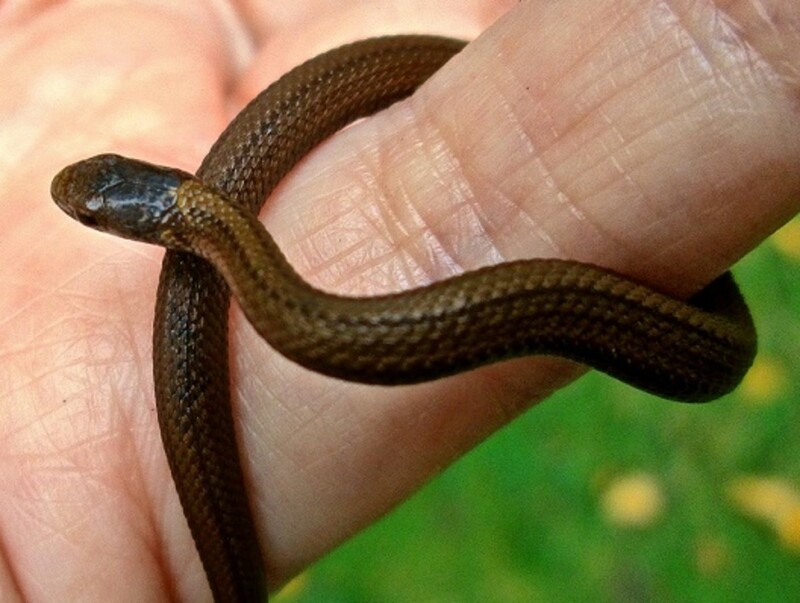 I mentioned that these are very hardy little snakes that can endure our northern winters. They are not hardy in captivity and keeping them would shorten their life span. They only have one lung and tend to have respiratory infections in captivity with no known treatment. They would need a hot rock, day light, and a night light. A very secure tank would be needed since they are escape artists. Also, a person would need to find a way to farm their favorite foods, which are slugs and snails. 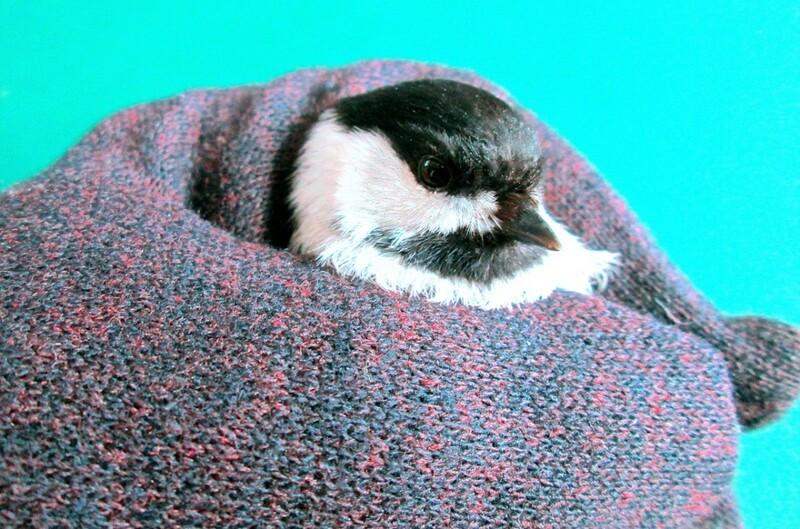 The best thing to do is to enjoy them for a short period of time and then set them free to hunt in your garden. My brother use to carry Red Bellies in his shirt pocket for a day when he was young. He always set them free at the end of the day. Thank you very much, Sandy. Good to see your comment and touch base with you again. - Kudos! A;ways nice to visit back to read this. Thank you Patricia, you are an angel in skin. I appreciate your taking time to come by. Sorry for taking so long to get to my comments. - Kudos! Ok...so...I am not a fan of snakes except in cages or in photos...the little Red Belly Snake is gorgeous but I would not be holding one in my hand....eeek. Thank you, Robert..nice to see your comment here, and thanks for the nice compliment. - Kudos! Cute poetry about a cute snake. Good information about the Northern Redbelly Snake. Thank you. Having gotten the photos of the Red Belly, the snake haikus were born with some humor because I know some people fear snakes. - Thank you, Sandy! Never thought of snakes and poems before. It is a pretty snake and loved the Haiku. Suzanne, thank you for the compliment on the poem and photos. Funny what can inspire a poem or a hub. - Kudos! This is the first snake haiku I've ever read. I think you did a good job of it! I like the photos of the small snakes that go with the poem. Voted useful! Patrica, you got me, I must a snake whisperer. Thanks for your encouraging comment. - Kudos! Glad you enjoyed the Redbelly Snake and thanks for the up-vote. Y our photos are amazing...and yes, I am probably going to miss this little pleasure ...you know, being up close and personal in this way with such a reptile, but I can enjoy vicariously. The haiku is spot on!!! 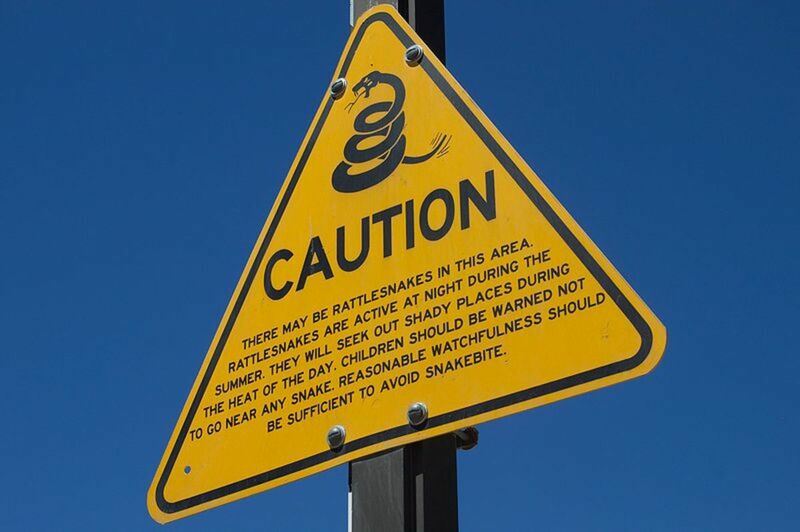 All snakes are not harmful, and that is a good thing for everyone to know. I wouldn't want to see a Northern Redbelly harmed for no reason other than fear. - Thank you, @Blackspaniel. It is good to see a snake identified as not harmful to humans. Some people overreact to all snakes. Nice to get a nice compliment on the Haiku from you, Marlene. Indeed, that would have added grossness. Eww, just thinking about that. I truly enjoyed your poem, written in the true style of Haiku. The snake is really cute, but I'm one of those people who would still run from such a creature. I'm glad he didn't musk on your hand. That might have added a little bit of grossness to the overall experience. I am glad you like the poem, it was a fun one to write. What a lovely poem to describe these pretty little things. I am normally afraid of snakes, but this little guy is an exception. 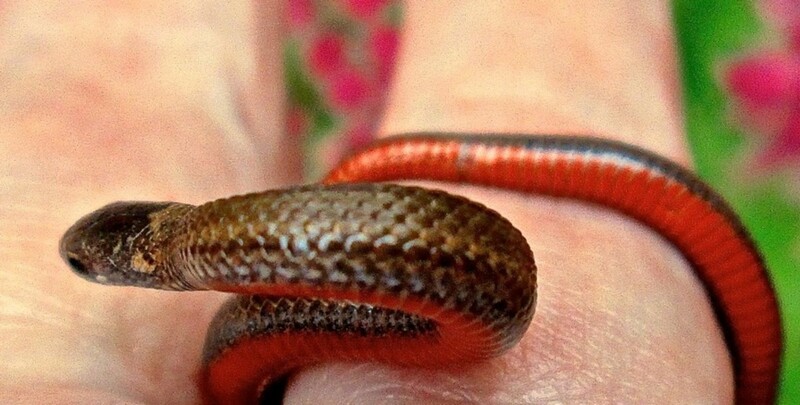 Your not going to find many snakes that are as friendly as the Redbellies, FlourishAnyway. Thank you for visiting. Peg, thank you for coming by to read my newest hub page. I sure do appreciate your sharing, and caring. Hugs! Great little haiku and that little snake was cute. I've never seen one but have had the unfortunate occasion to see a baby copperhead about that size. He wasn't so cute or nice. I never saw one of these beauties when we lived up north but I would not be holding it like you did. We could certainly use them here in our southern gardens to keep the snail and slug problem at bay. I found this to be very interesting! Will G+ this, tweet and share. Writer Fox, that makes me feel happy that you loved me poem. I use a Canon PowerShot, that works well for macro photography. I like getting close up and personal when possible. 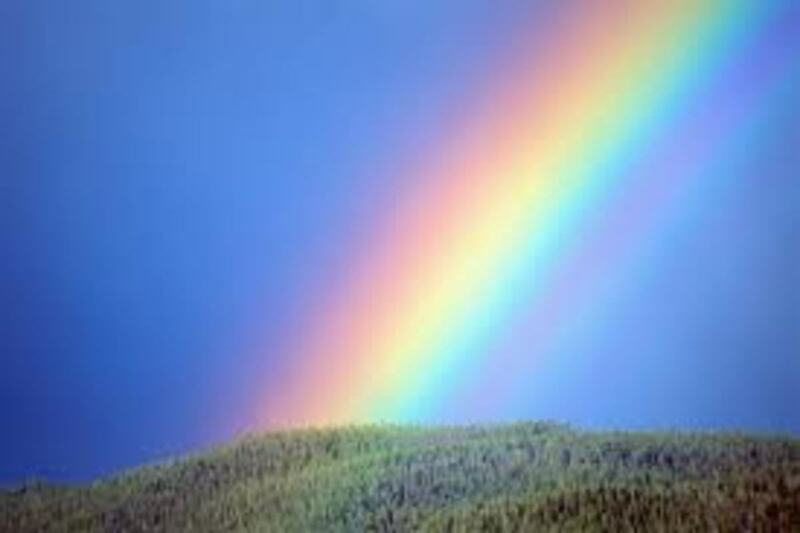 @amazmerizing, it good to see you on HubPages. Thank you for visiting my haiku. Mary, (aesta1) some think it is a cool feeling to handle snakes, some do not. This is a beautiful little creature. Thank you. Loved your poem and what a cute little snake! What kind of camera were you using to take the photos? KM, I appreciate your comment. It is a cute little creature. I have not yet encountered one. Even if they are harmless, I will still be afraid of them. Your red belly looks beautiful Susie but I will never dare hold it. Love your haiku. Aw I love this snake! It's actually really cute! Wonderful pictures, and thank you for writing! Elsie, they are gentle and harmless, you can be assured of that. Thanks for coming by to read my haiku. My best wishes to you as well! 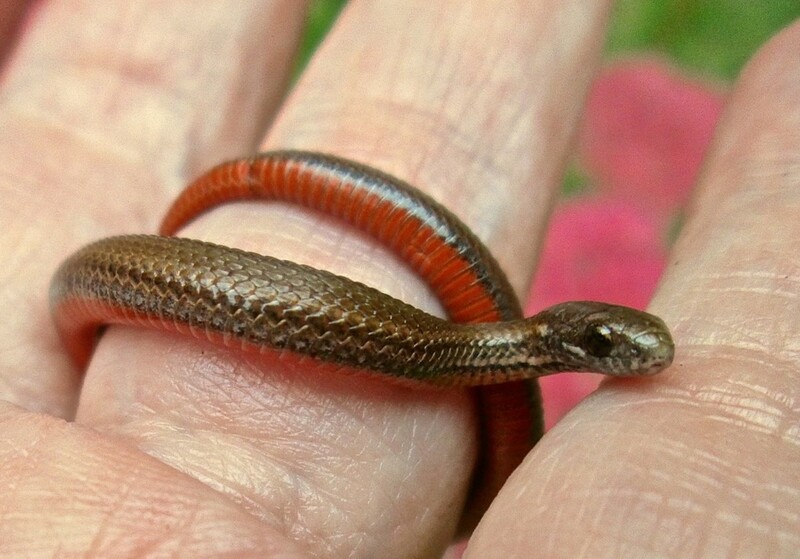 I like your Red Belly Snake, not sure I would like it crawling on my hand. Haiku is one of my faverite ways to write poems, I have a hub on them also.